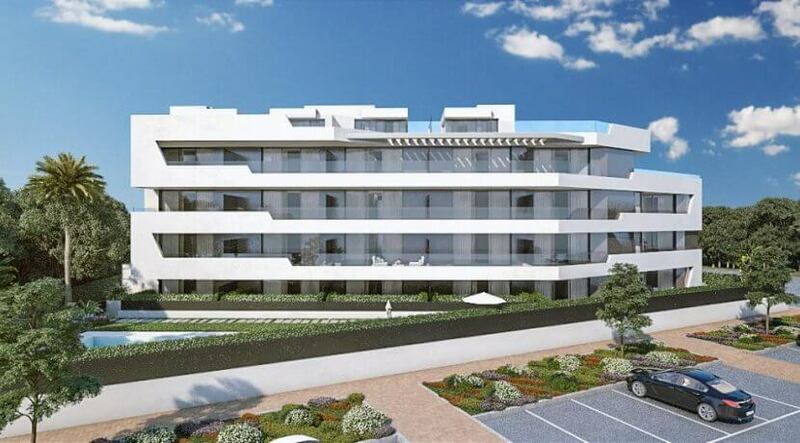 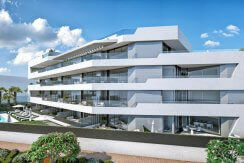 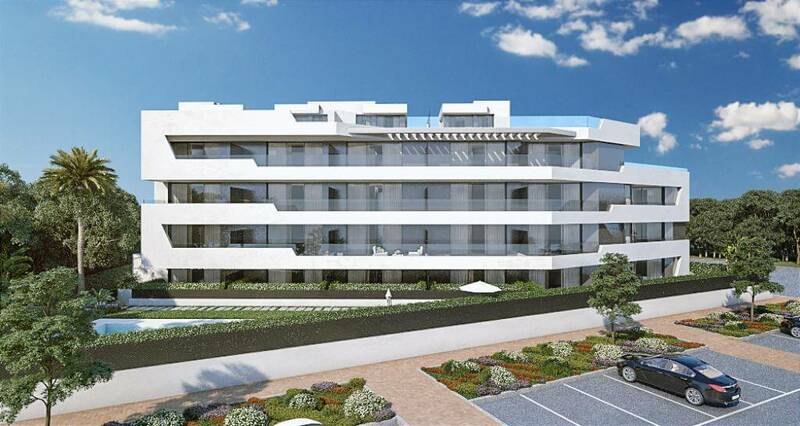 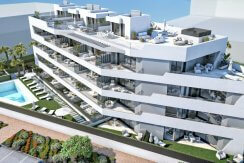 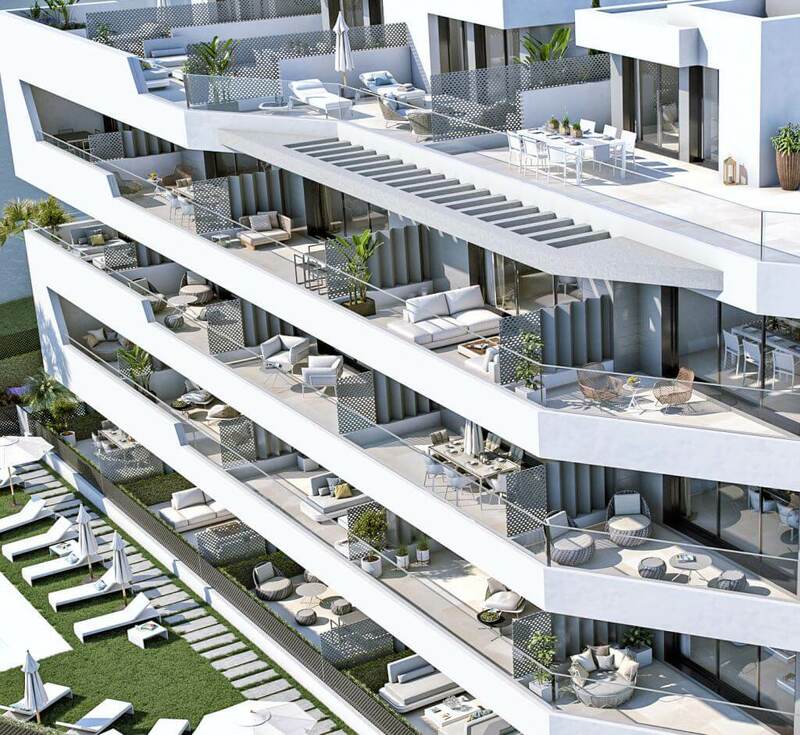 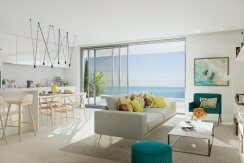 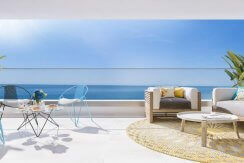 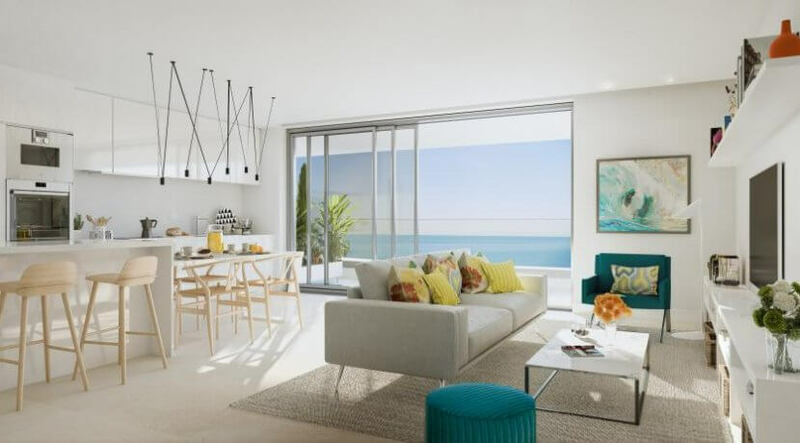 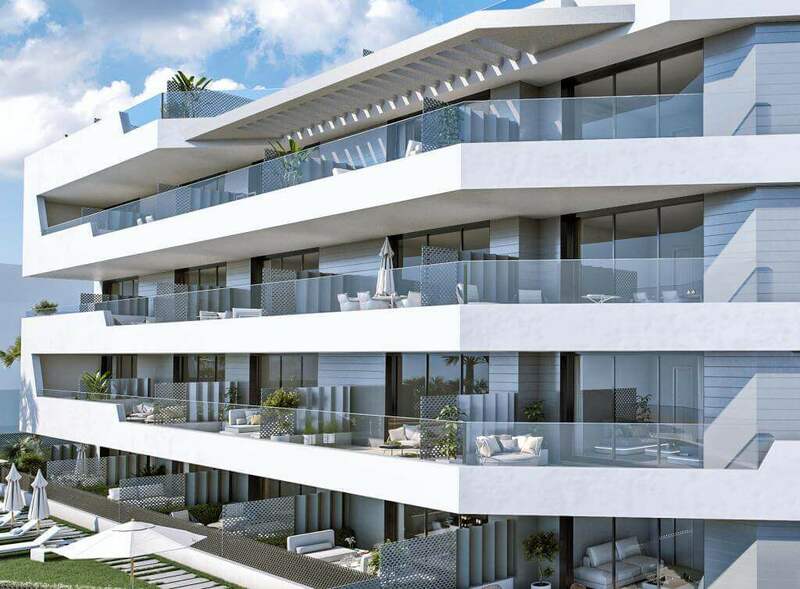 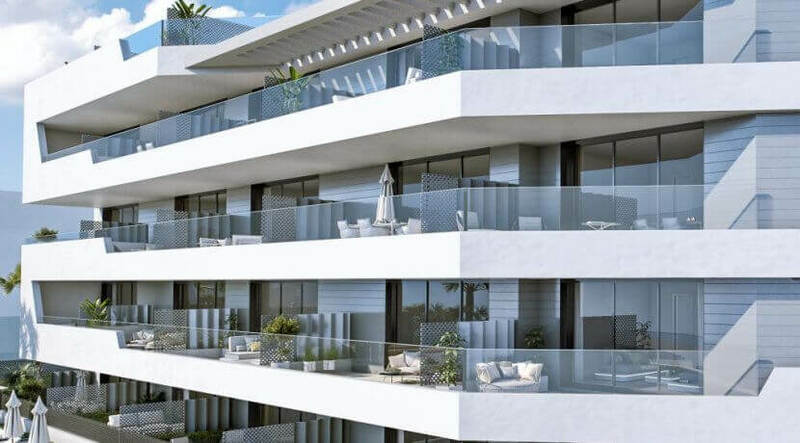 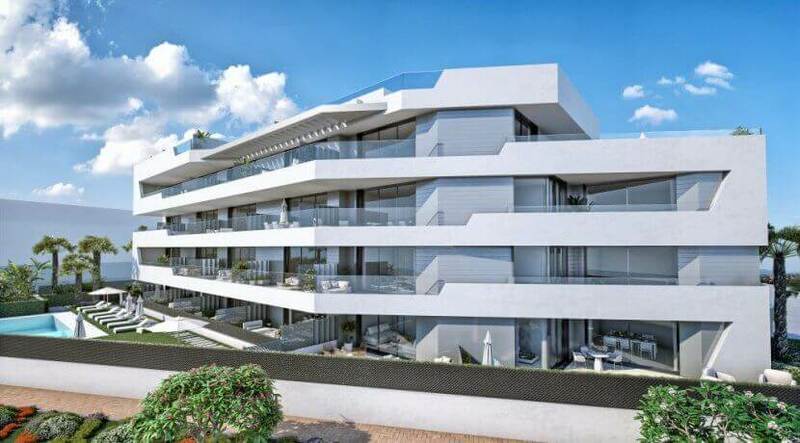 Sealine Homes in Peñoncillo is an extraordinary new development of modern and well equipped apartments by the sea. 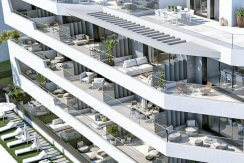 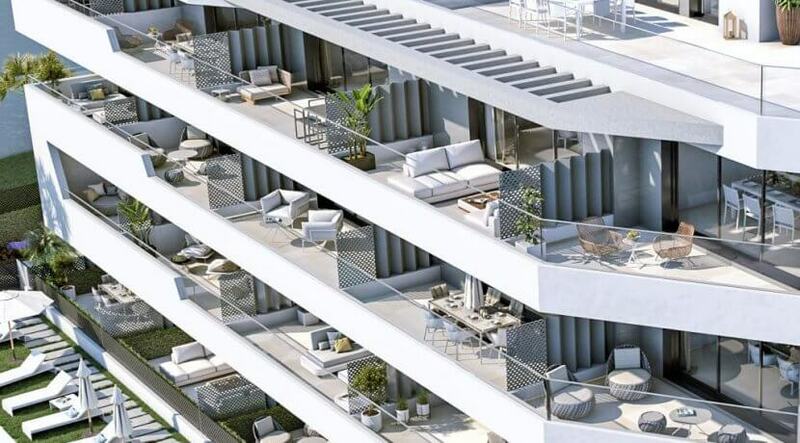 Choice of ground floor garden apartments, first or second floor and spacious penthouses with sunny roof terraces. 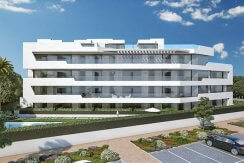 1, 2 or 3 bedrooms available. 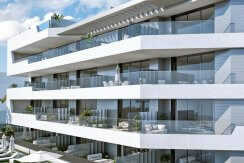 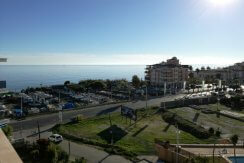 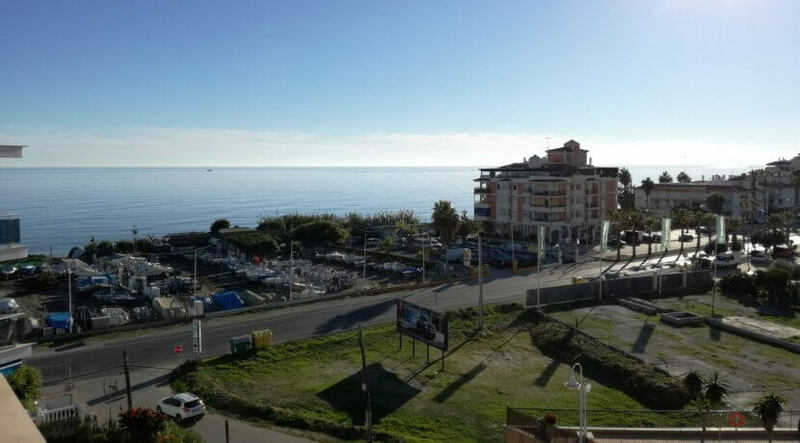 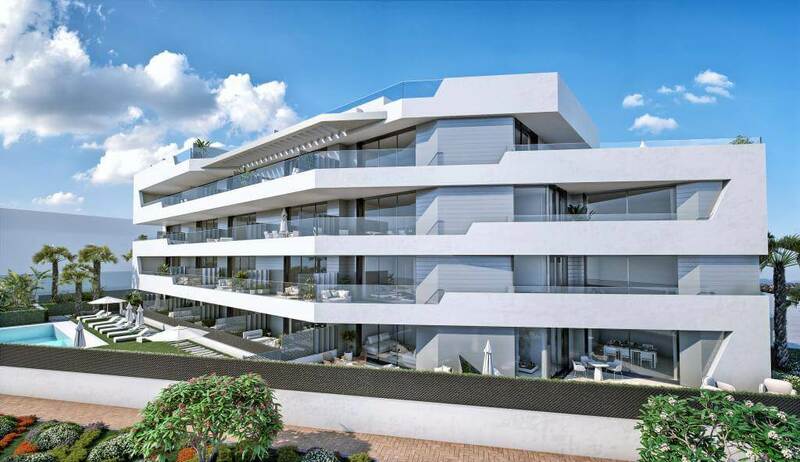 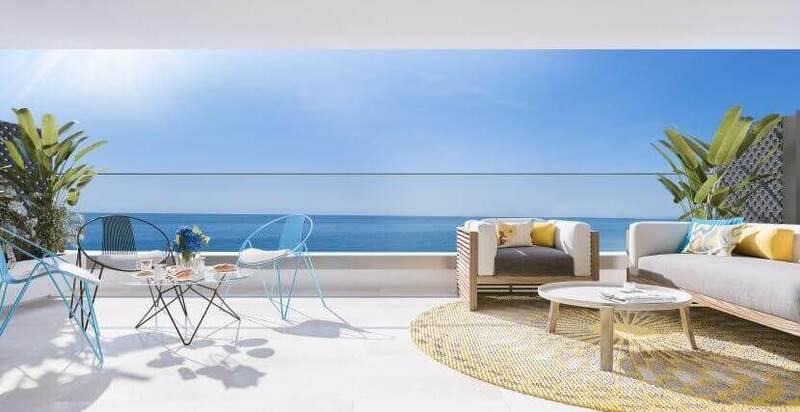 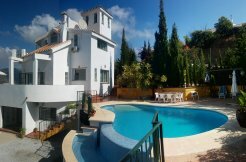 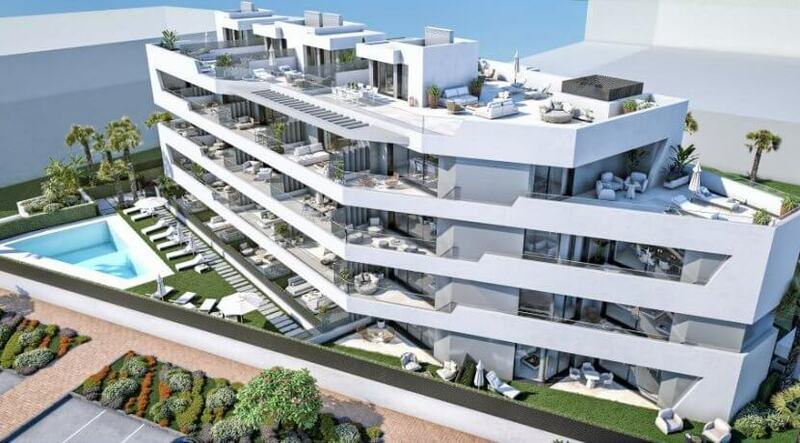 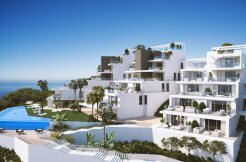 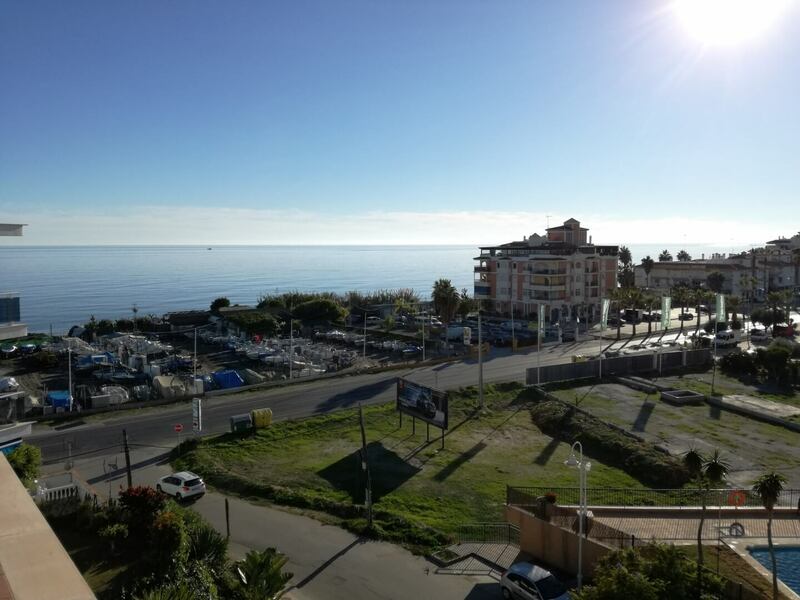 Built with high quality materials, large patio doors and terraces with glass balustrades boasting unobstructed sea view. 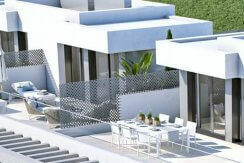 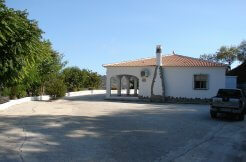 The luxury estate offers Swimming Pool, underground parking spaces and storage rooms.